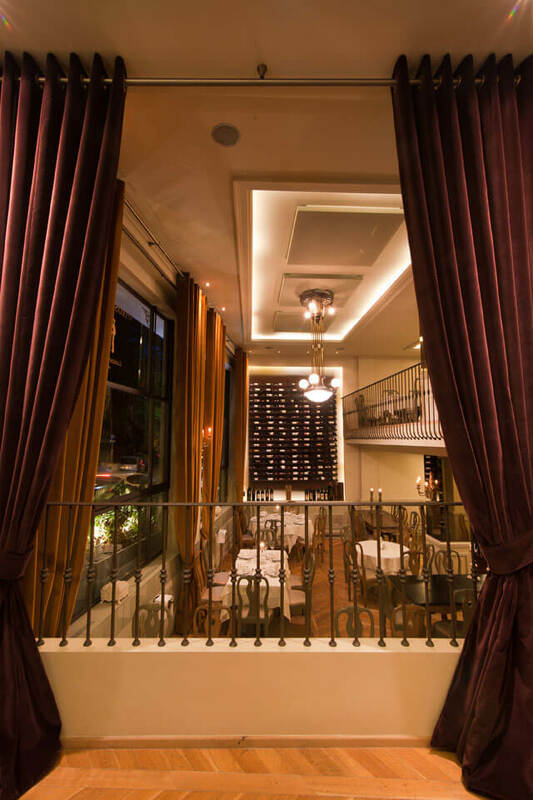 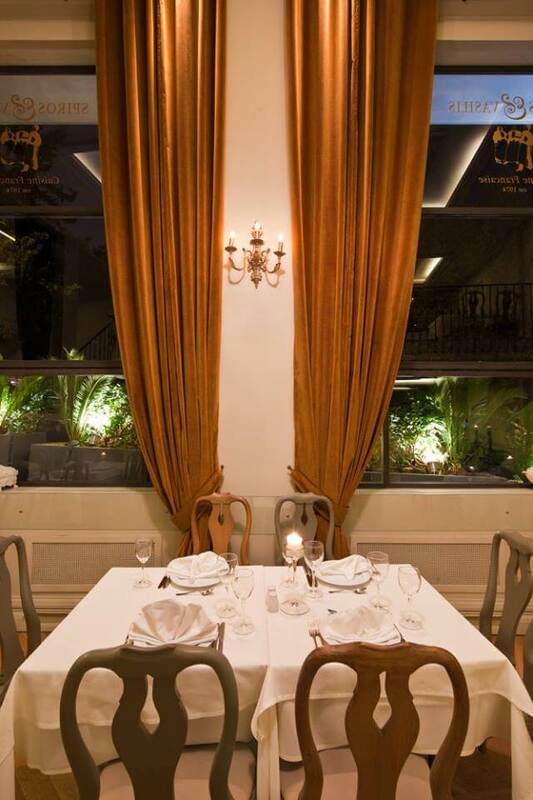 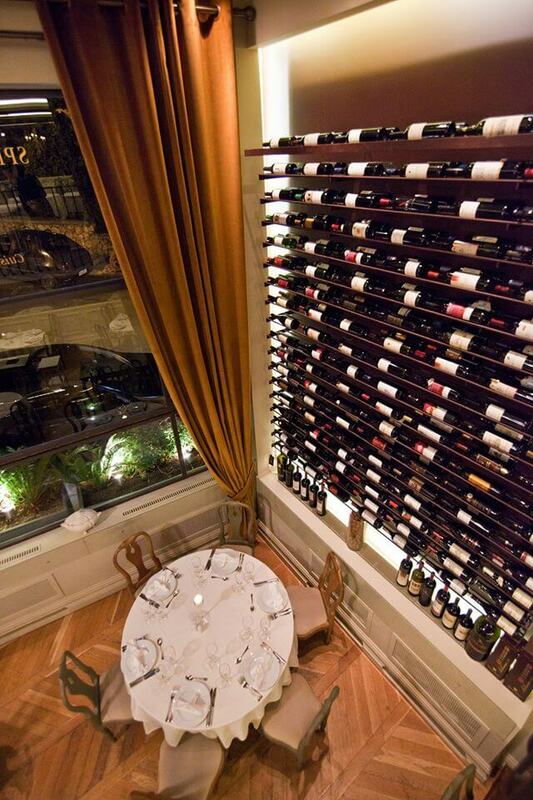 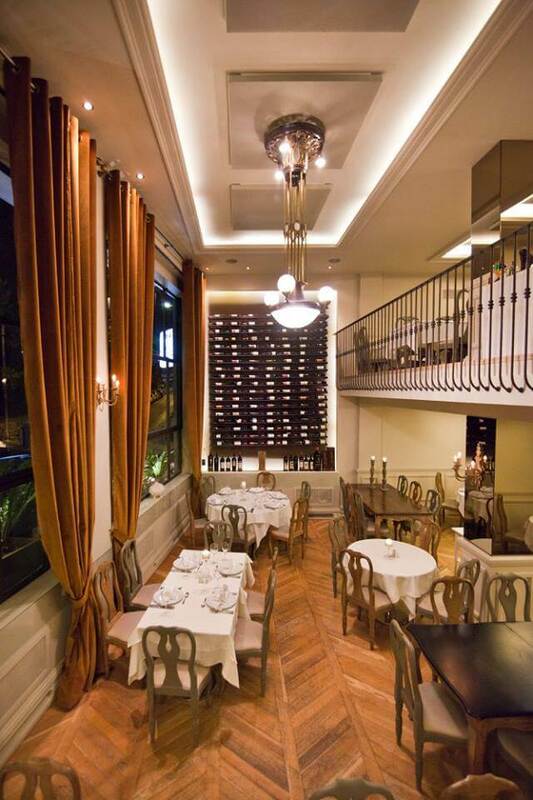 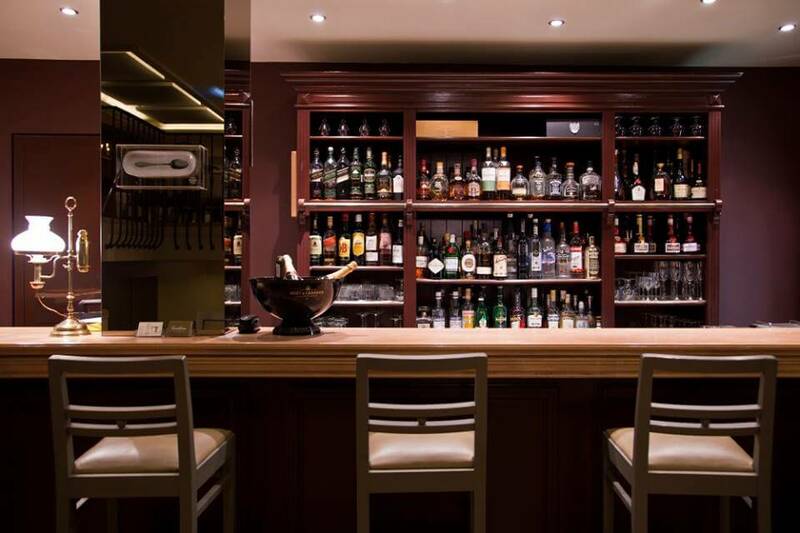 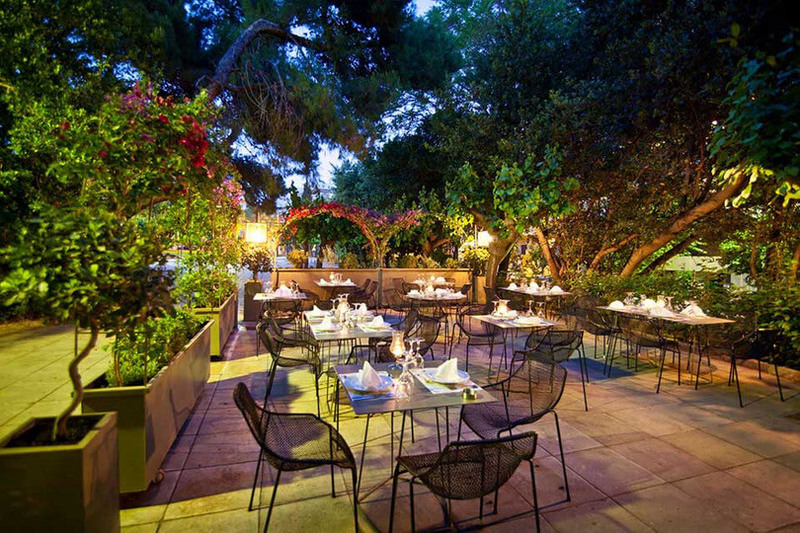 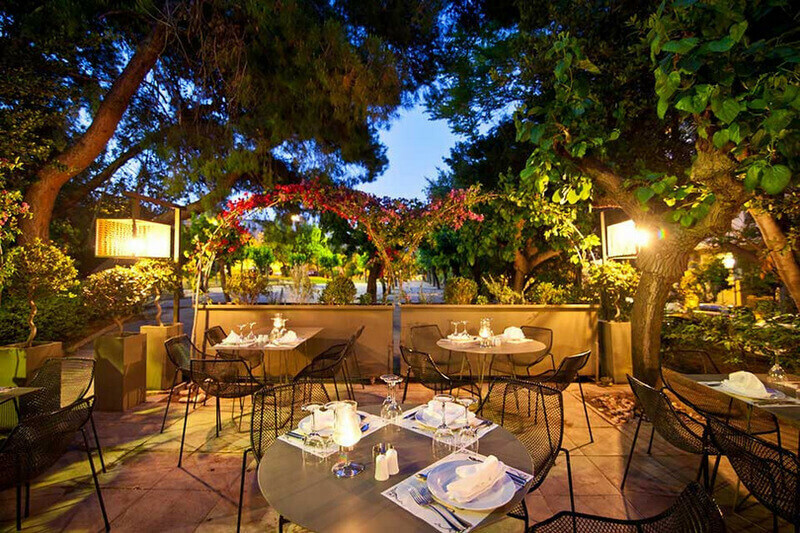 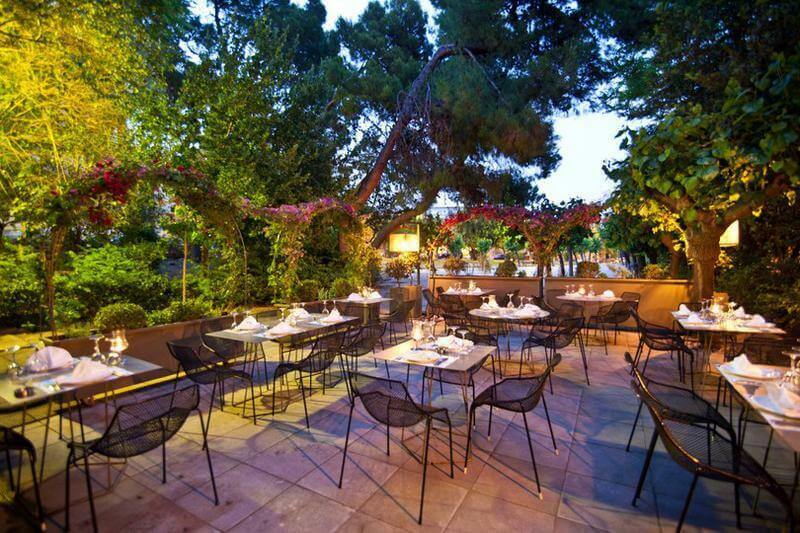 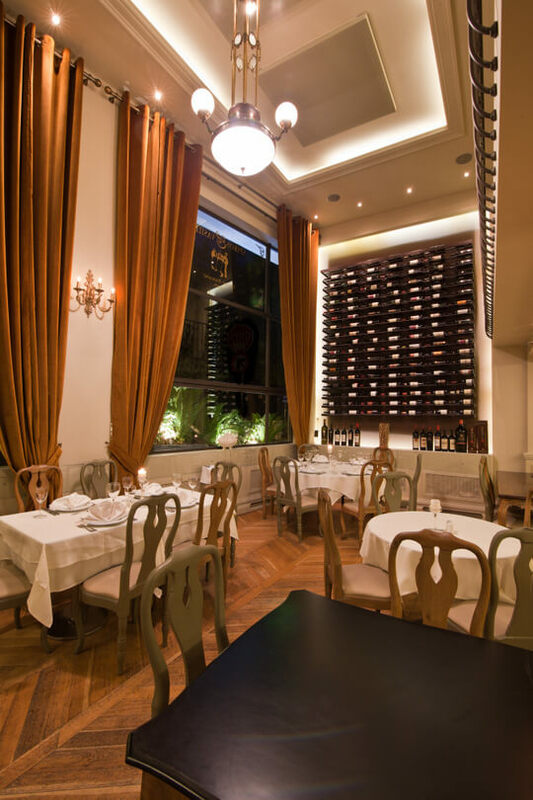 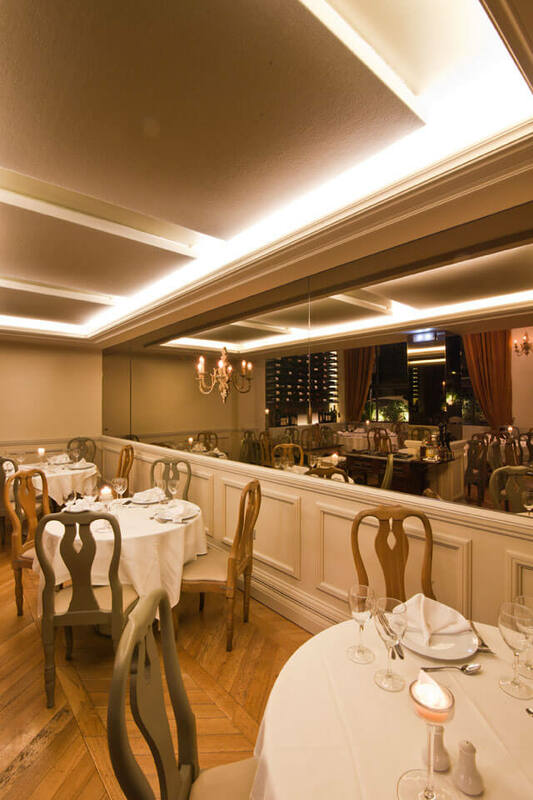 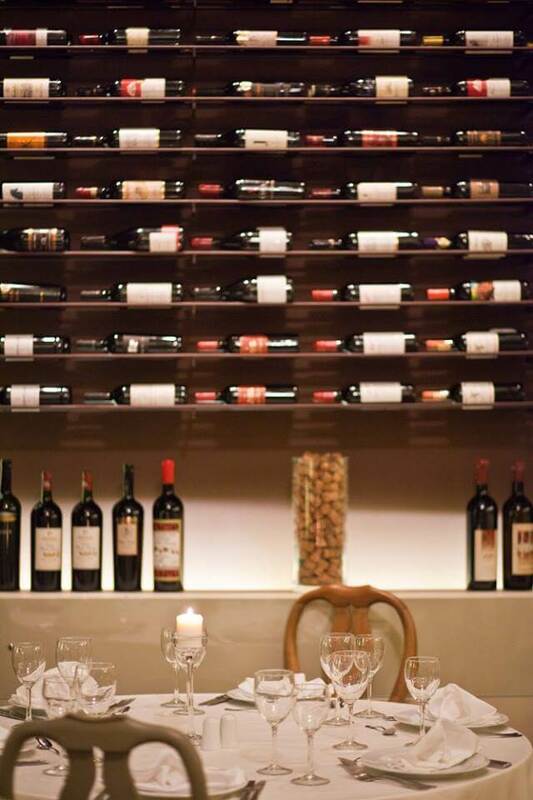 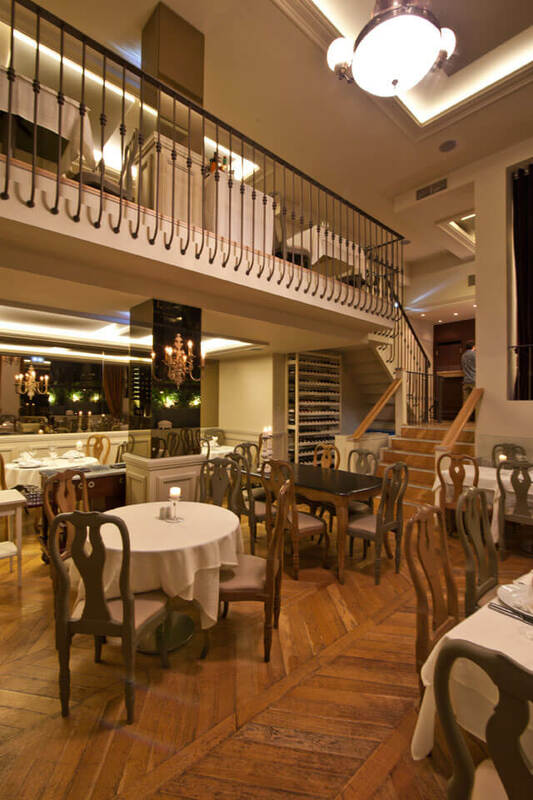 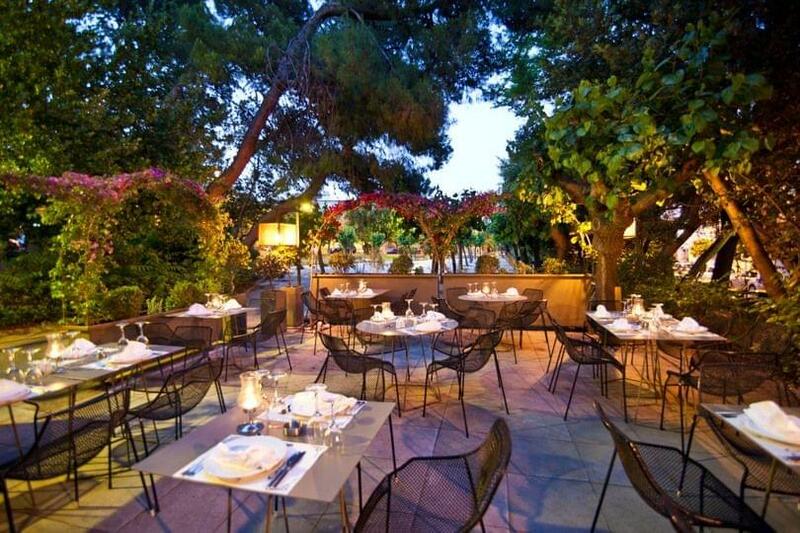 Spiros & Vassilis reastaurant opened its doors in 1974, behind the USA Embassy and the Athens Concert Hall. 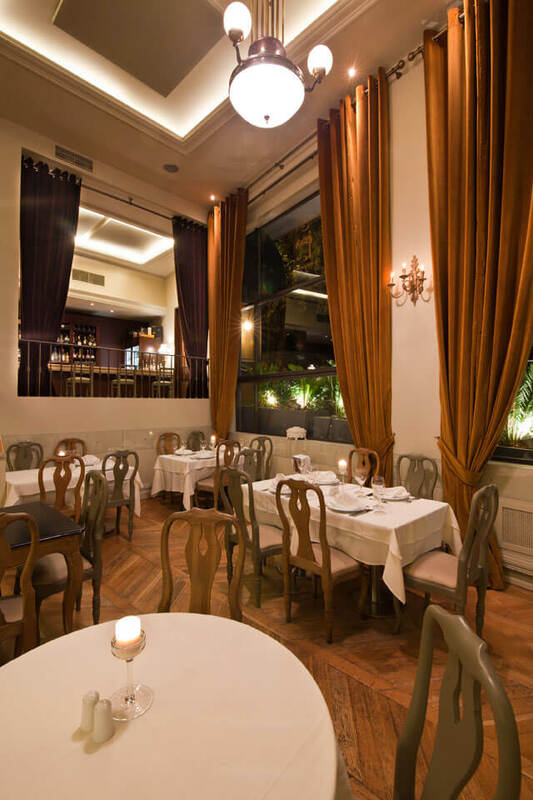 The owner, Vassilis Polymeris, along with his son, George, gives his main focus on the quality of materials used and the customer service. 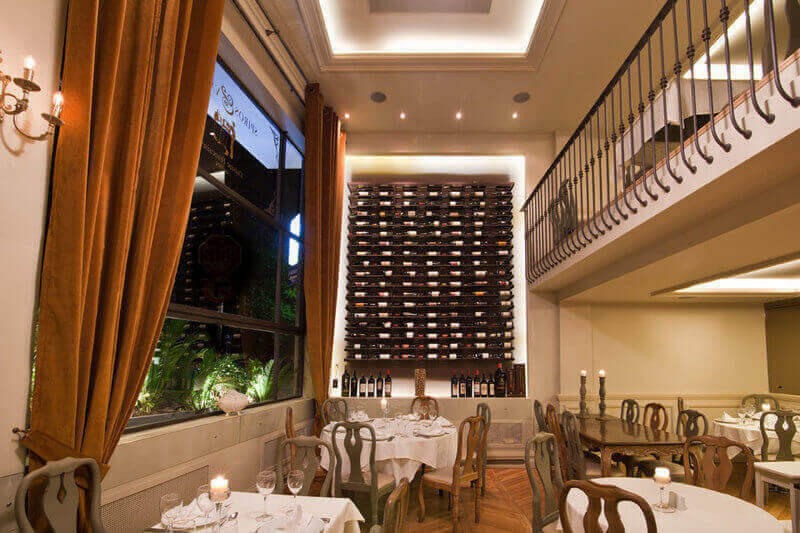 His continuous presence in the restaurant (for forty years) has been a guaranty. 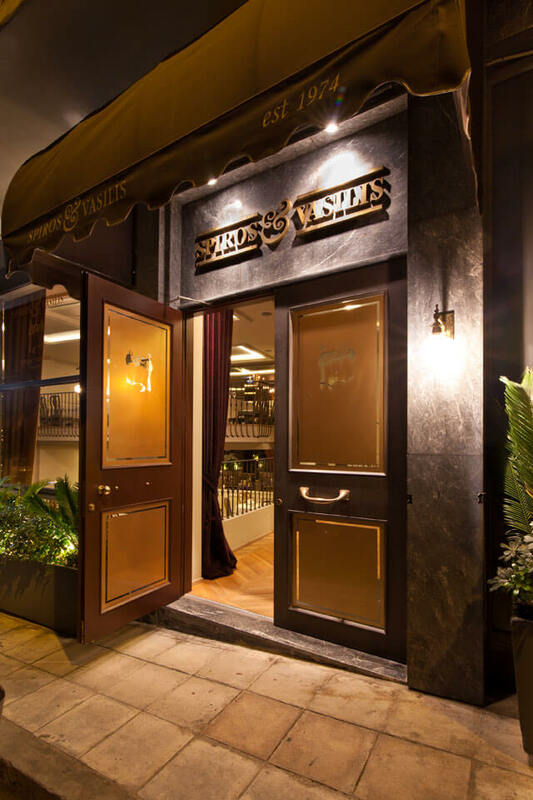 He welcomes you in person, always with a warm, nice and hospitable manner. 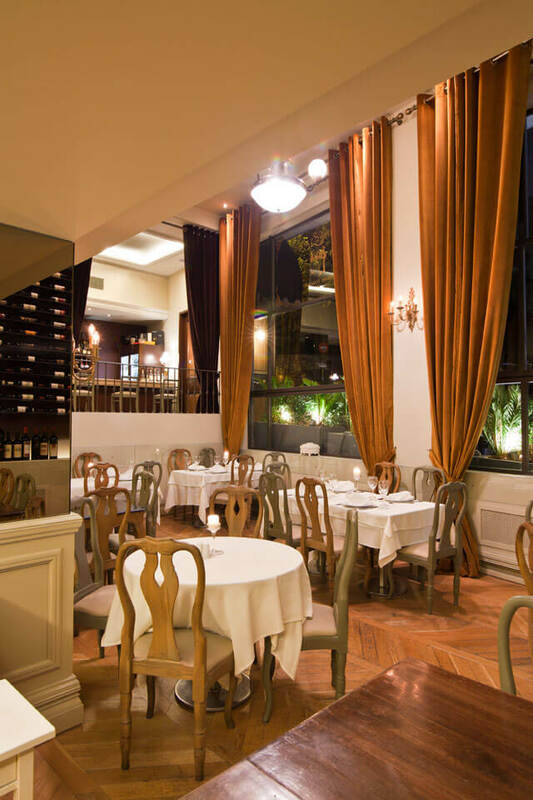 Inside the warm and classic environment of the restaurant, you will taste original, spicy and strong flavors of the traditional french cuisine originating from Provence. 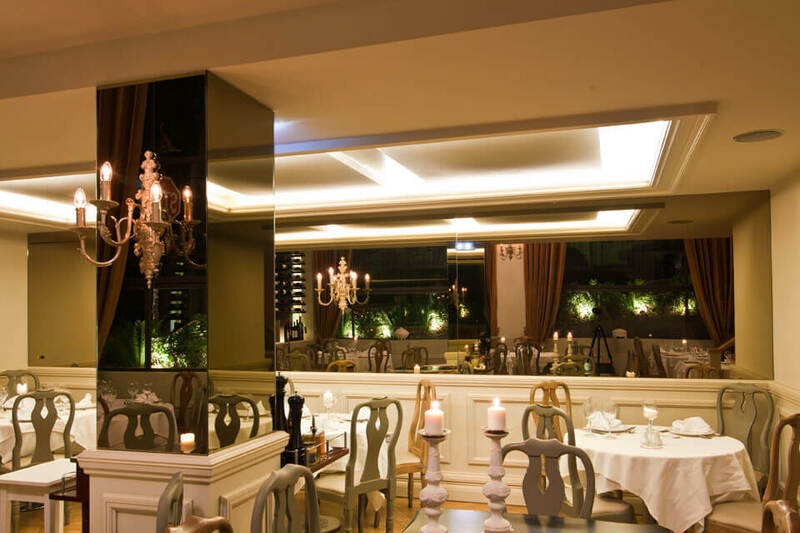 The 'Entrecote Café de Paris' (in its original form) is the renowned specialty of the restaurant. 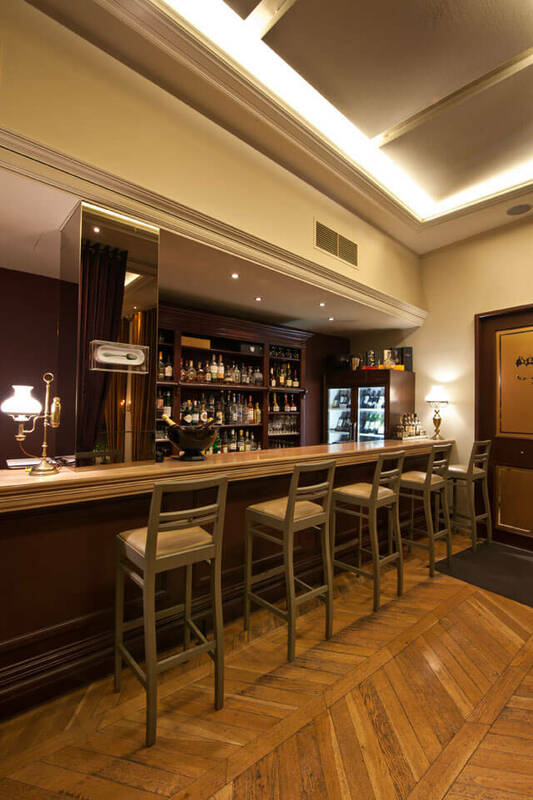 Every Friday and Saturday the smoking area is not available.